Ez a weboldal sütiket (cookie) használ a felhasználói élmény javítása érdekében, és hogy egyedi szolgáltatásokat kínáljon Önnek. A weboldalunk további használatával beleegyezik, hogy a Süti (cookie) szabályzat szerint sütiket alkalmazzunk. 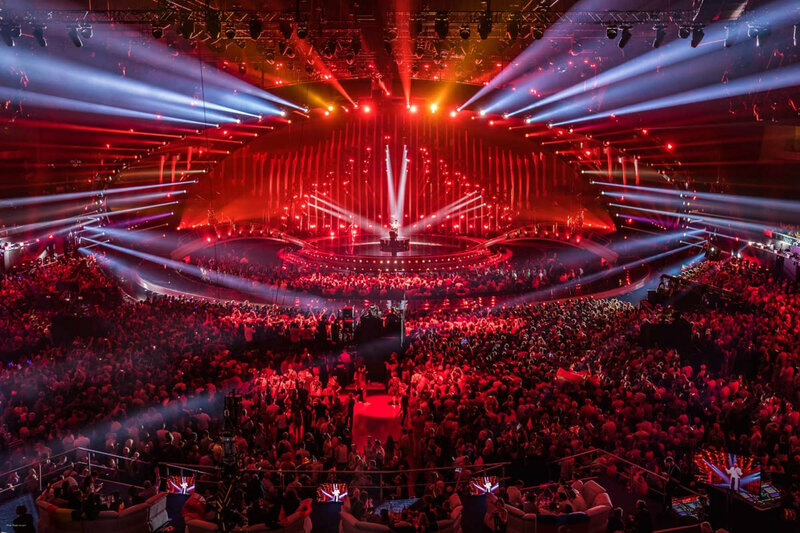 From 12 to 18 May, everything in Tel Aviv will be about music: Israel will host the 64th Eurovision Song Contest and will stage the popular TV spectacle under the motto "Dare to Dream!. We are once again supporting the event this year as an official lighting partner. Big emotions are guaranteed when the 42 acts fight for their dream to bring the victory to their country. They will be accompanied by a light show full of dynamic effects, colors, shapes and dimensions. 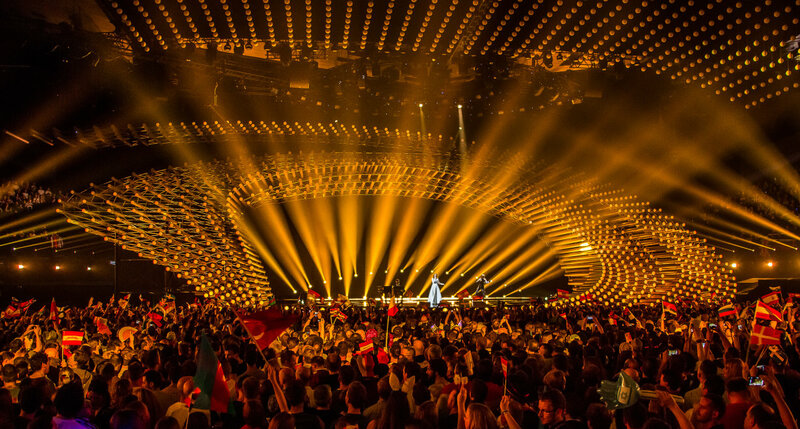 Stage Designer Florian Wieder will be designing the ESC stage 2019, creating a modern and atmospheric setting. 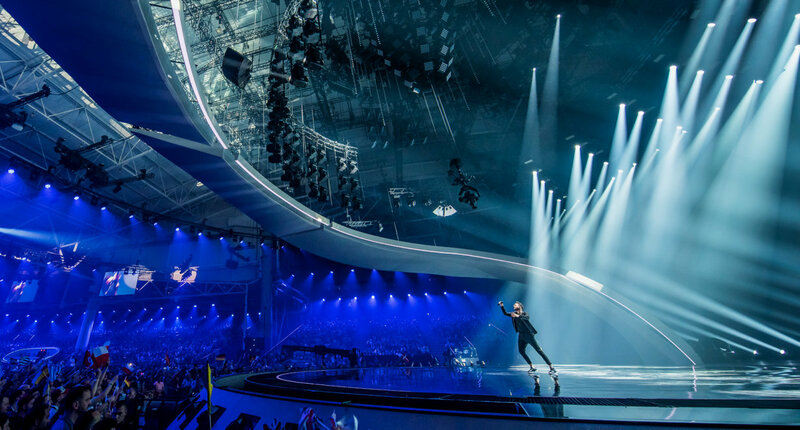 Two Israeli designers, Ronen Najar and Dakar Azulay, have been commissioned to implement the lighting effects at the Eurovision Song Contest. At the International Congress Centre in Tel Aviv the compositions of light and sound 2019 create an atmosphere of superlatives and at the same time reflect the city’s character: pulsating, unique and innovative. Just like the previous year, the light show can also be admired in the city: in addition to the Eurovision Song Contest itself, OSRAM is illuminating various landmarks around Tel Aviv. 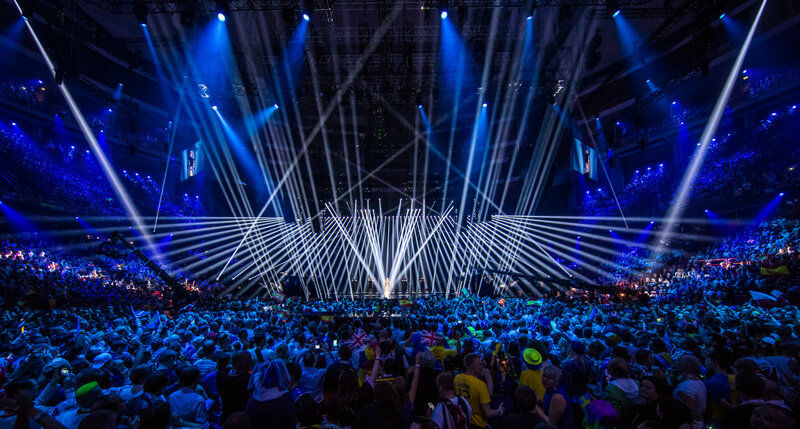 Which colors they will be lit in will be determined by viewers using the official Eurovision Song Contest app. 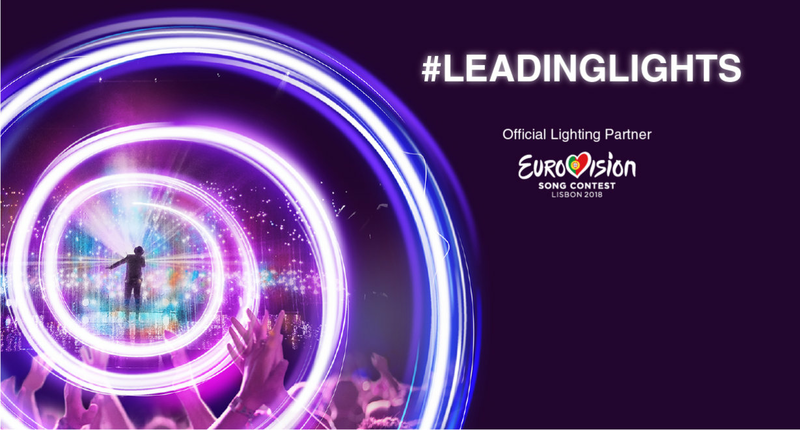 To participate, viewers can download the app and vote for the songs in the semifinals and the grand finale via the Osram light voting section. Each number of points from 1 to 12 stands for a particular color. The average value of all the votes produces the final score and therefore the color in which the landmarks are illuminated. Cool colors such as blue indicate that the song leaves the audience “cold”, while a warm red means that the performance is “pulsating”. The results will be immediately visible in the city and via webcams throughout the world. The first semifinal will take place on May 14, the second on May 16. On May 18 it will then be decided which artist will win the Eurovision Song Contest and bring it home next year. © 2019, OSRAM GmbH. Minden jog fenntartva.